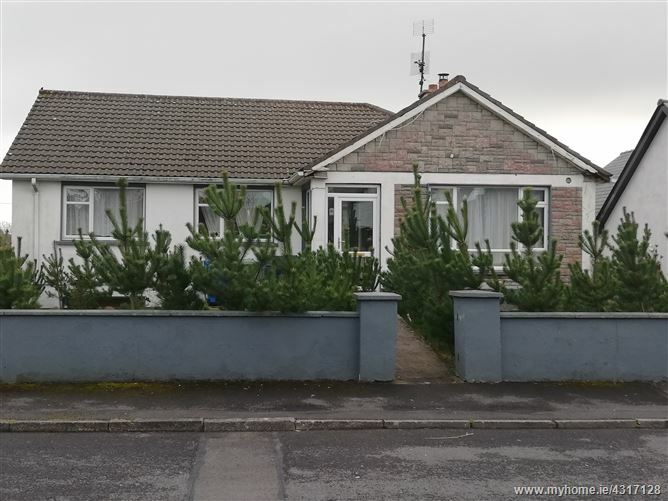 6 Bedroomed detached residence divided into two apartments and one office. The ground floor apartment consists of a 4 bed apartment and is currently rented (Terms to be confirmed). 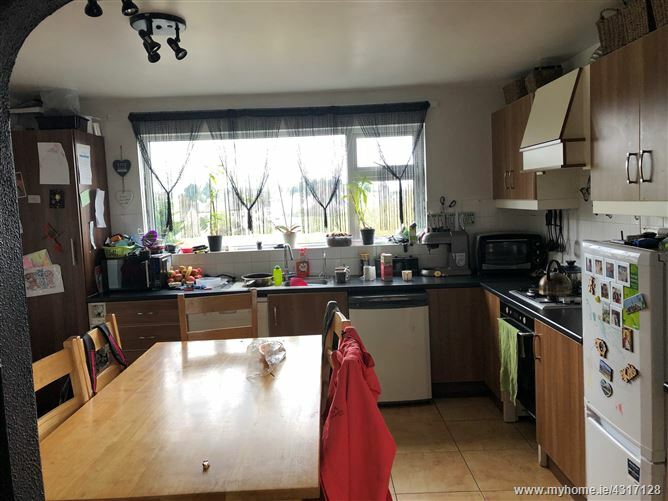 This property is located in a well established residential area of Castlebar town within walking distance from The town centre and all amenities.